About Kim- Highly experienced with special skills and insight, Kim takes a no-hassles, 'let's get it done with a smile' attitude to client service. Backed by Century 21 Looking Glass, Kim offers a meaningful combination of practical / analytical strengths and a caring service focused attitude. A Proven Track Record of Performance and Service — A full time agent with more than 10 years of real estate experience, Kim has closed hundreds of transactions totaling more than 10,000,000 dollars in sales volume. Kim is a patient yet skilled negotiator, understands important financing issues, and effectively manages the many details involved in a successful sales process. Highly satisfied clients know that Kim has a no nonsense, straight-forward, 'make it fun, keep it simple, be a problem solver ' philosophy. Meaningful Construction Expertise — Kim owned a masonry construction company for several years. This professional experience empowers Kim's abilities to identify architects and other resources, read blueprints, understand how to effectively negotiate bids and truly guide potential buyers through the new home construction process. Market and Neighborhood Knowledge, Investment Expertise.... Helping a Wide Array of Buyers and Sellers. Kim lives in Lansing's west side 'MarMoor' neighborhood... Born and raised in Mid-Michigan, Kim truly understands the value of a wide span of neighborhoods but especially enjoys working in the Waverly and Grand Ledge areas. With a goal of developing long-term relationships, Kim takes equal pride whether assisting first-time home buyers, or families upsizing or downsizing. Kim also has a wealth of experience helping investors build and protect their wealth through the sale or purchase of income properties. Family Focused, Outgoing and Energetic... As a "Leo", Kim is very much a self-proclaimed upbeat 'people person'. Extremely close to her two adult children, life partner, extended family and friends, Kim much enjoys getting to meet and help new clients... who become new friends. 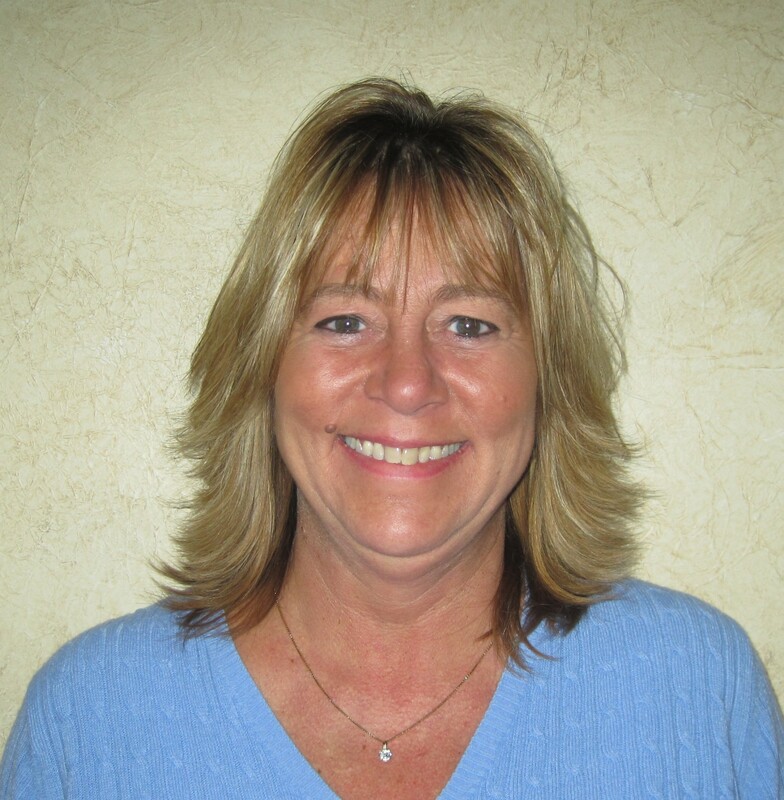 An avid golfer, Kim much enjoys life and shares her upbeat, positive personality with her clients. Backed by a Great Team: Looking Glass and the Century 21 brand. As part of the world's most recognized real estate brand, Kim is backed by a team of highly experienced real estate professionals. Century 21 Looking Glass offers arguably the most impressive web presence in mid-michigan with 'enhanced' Realtor.com and multiple other website promotion for every listing. Kim knows what it takes to effectively price and market your home. With ongoing training and support and on-site area experts, Kim also has access to everything needed to help you find and negotiate for the home of your dreams.